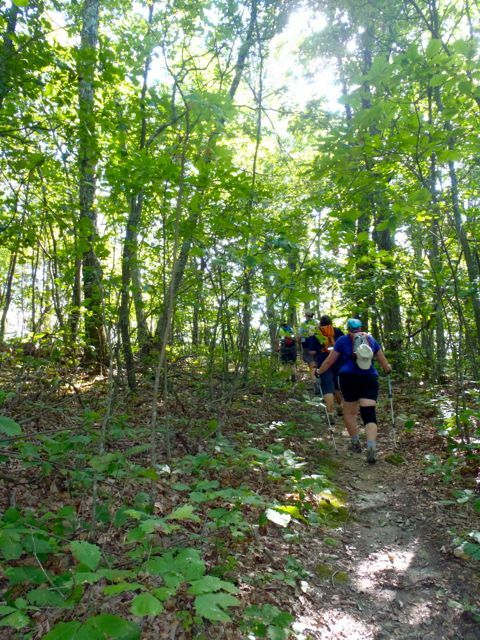 take it slow going into the 2019 hiking season - GetGoing NC! Carol discovered the virtue of two trekking poles vs. one. Cat was reassured that she’s still perfectly happy eating cold ravioli out of a can. Kathy discovered she is overweight —morbidly so. All in all, a pretty successful weekend of backpacking for the first trip of the season. Last Saturday, our GetBackpacking! 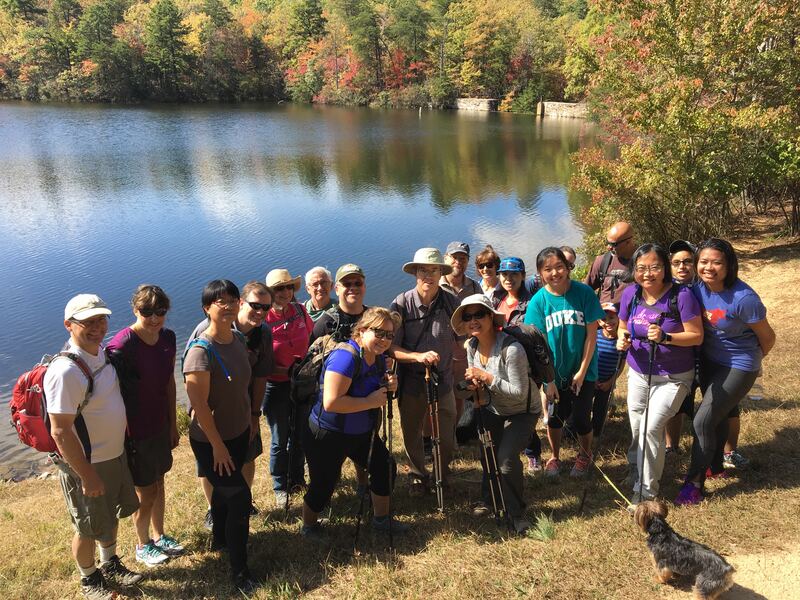 program ran a two-day trip in the Uwharrie Mountains. It was a modest 5 miles each day, with one night sleeping outdoors. 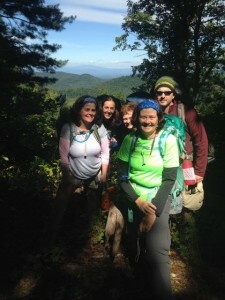 It was just enough to let the six women on the trip get the first-of-the-season cobwebs out of their backpacking routine. If something’s gonna go wrong, better it be close to civilization with only one night to endure it. Right about now, as temperatures rise and the days grow longer, our urge to explore revives and we start heading out again. Upper 60s and sunny? I’m taking a 10-mile hike! No rain this weekend? Let’s do a 15-mile loop in the Shenandoah! Not so fast there, Mark Trail. Your enthusiasm is well placed, but your approach could use a little tweaking. Take a bit of time to dust off your gear and make sure it’s in good working order. And, if you’ve been off the trail this winter, ease yourself back in. You don’t want to sideline yourself with an injury this early in the season. Check your gear. If it’s been three or four months since you hiked in earnest, revisit your key gear before heading out. Did you vow at the end of last year you were going to get new boots? Did you wear a hole through your pack? And, God forbid, did your bladder start leaking? Go over everything at least a couple days before your first planned hike. That way you’ll have time to replace worn or faulty gear. Start short. Yes, a 68-degree day with 10 percent humidity and nary a cloud in the sky begs for a long hike. Your body, on the other hand, begs for some warning before a major march. Consider a trail about half the length of what you were doing last fall, at least for your first outing. Start slow. Maybe not a long hike, but you can still spend a long day on the trail. Just take it slow. Maybe you were hiking at a 3-mile-per-hour pace at the end of last year, but you haven’t done much hiking since. Adjust your mindset your first time or two out. Slow down and savor the spring that’s just beginning to bloom. Start familiar. Maybe you spent the off-season researching new trails to hike this year. That’s great — you’ve got the whole hiking season ahead to explore them. Hiking a familiar trail will give you a good gauge of your condition and just how much you’ll need to ease into the season. Start anew. To help restrain you, sign up for a beginner hike. You’ll go slower, you’ll hike a shorter distance, and you’ll meet new hikers, including one or two who could benefit from your expertise. Tent. Make sure all the parts are there (tent, rainfly, poles, stakes, ground cover), inspect it for tears and potential leaks. If it’s been a few years, go ahead and apply seam seal (and leave the tent outside to dry and air out). Sleeping bag. Open it, inspect it (make sure nothing hibernated in it over the offseason), air it out and make sure it still has its loft (and thus, it’s insulation). Boots. It’s easy to forget if a pair of boots was starting to fail at the end of last season. At least take ‘em for a walk around the neighborhood before venturing out on a weekend trip. Everything else. Head into your gear closet with your trip checklist and make sure you have everything. Stuff wears out, stuff gets lost. Don’t wait until the night before a trip to discover your entire mess kit has up and disappeared. Start slow and you’ll enjoy the coming season all the more. Keep an eye on your local GetHiking! 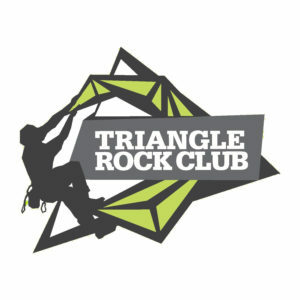 Meetup for early season break-in opportunities, both for hiking and backpacking. Find a list of local GetHiking! Meetup here. GetBackpacking! Intro to Backpacking, Morrow Mountain State Park. Training, April 27, weekend graduation trip to South Mountains State Park, May 24-26. 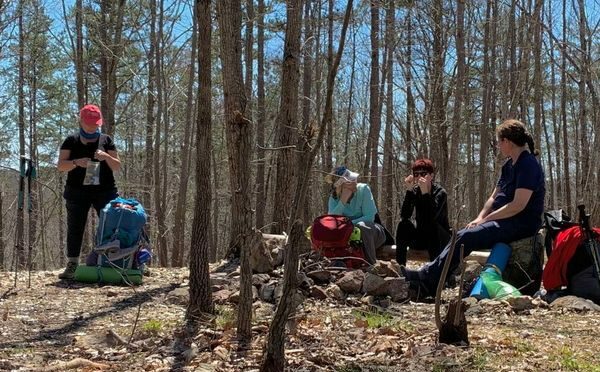 While this class is geared to beginners, it’s also great for lapsed backpackers: been a few years since you’ve done an overnighter? Ease back into your backcountry passion with this class. Learn more and sign up here. GetBackpacking! Overnight Sampler, Raven Rock State Park. May 4. Maybe it hasn’t been that long since you last backpacked, but your skills are still a little rusty. On this overnighter, you’ll get to test your gear, try new backpacking food, and pick the brain of the instructor. Learn more and sign up here.